Originally from Oxfordshire, I came to Stoke-on-Trent to study product design at Staffordshire University – and have stayed ever since. In some ways it was meant to be. I didn’t know it when I moved to the city, but my great-great-grandfather, Thomas Cone, owned a pottery in Longton. Maybe his creative gene leapt a few generations and ended up with me. Either way, I consider myself a shoo-in Stokey! For sure, the longer I have lived there, nearly 30 years, the more I have appreciated the history of the city. On graduating, I put my newfound knowledge to good use, designing my own flyers advertising my skills, leading to a position in graphic and brochure design. 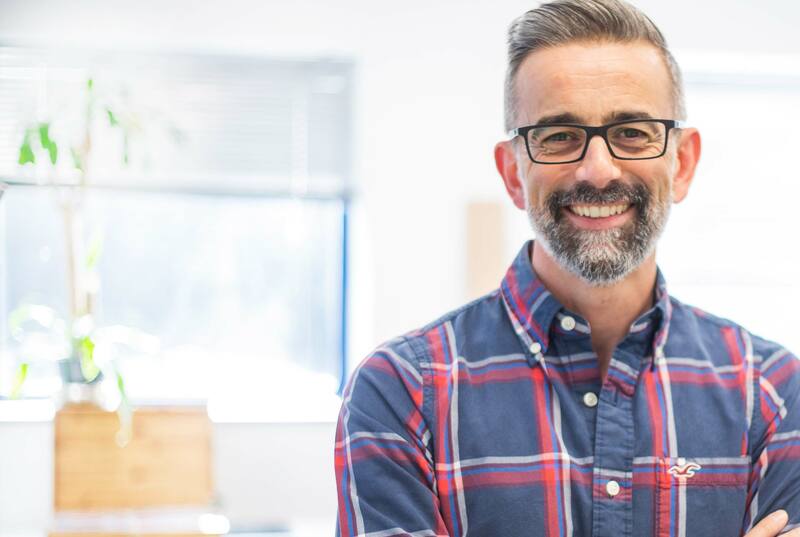 I went on to work remotely for a London-based packaging design consultant, combining with major companies such as Staffordshire Tableware, Royal Doulton, Cuprinol, and Glow-worm, a great insight into pitching and presenting at the highest level. By the end of the Nineties, the web was becoming more prevalent and I headed up a new division of a well-established data company offering website design and content. Again, I was working with big clients, such as the Co-op and Arsenal Football Club. Eventually, I bought the agency out and my own digital business, Fired Up, was born, working with the likes of Wrights Pies, a Staffordshire legend, for whom we completed an entire rebrand. I established Miller&Co ten years ago. A brand is organic. It can change. But it needs to be nurtured, developed, and allowed to bloom. I look at how a business positions itself within the market, who their competition is, and their audience. Only when those pieces have been gathered together can we start to think about the company’s identity, from which comes branding and design. Such a broad and all-encompassing background means I have experience across traditional design, digital, packaging, and branding. But I will never treat two clients the same. Each has their own particular goals. It is my role to take them there. I always respect that any job is a two-way process. My creativity is what separates me from my competitors. I will always look at the bigger picture and view businesses from a different perspective. I have great attention to detail and will take every element of the process to the furthest degree. Doing a job right is important for me, and it shows. I have a lot of long-term client relationships – people who have stayed with me because of my creativity. Branding is key for any business. It can seem a complex and confusing area, but with the right advice it’s one that can be transformational in terms of sales, reputation, presentation, and growth. Contact me for an informal chat. I would love to take you and your business on the next stage of your journey. 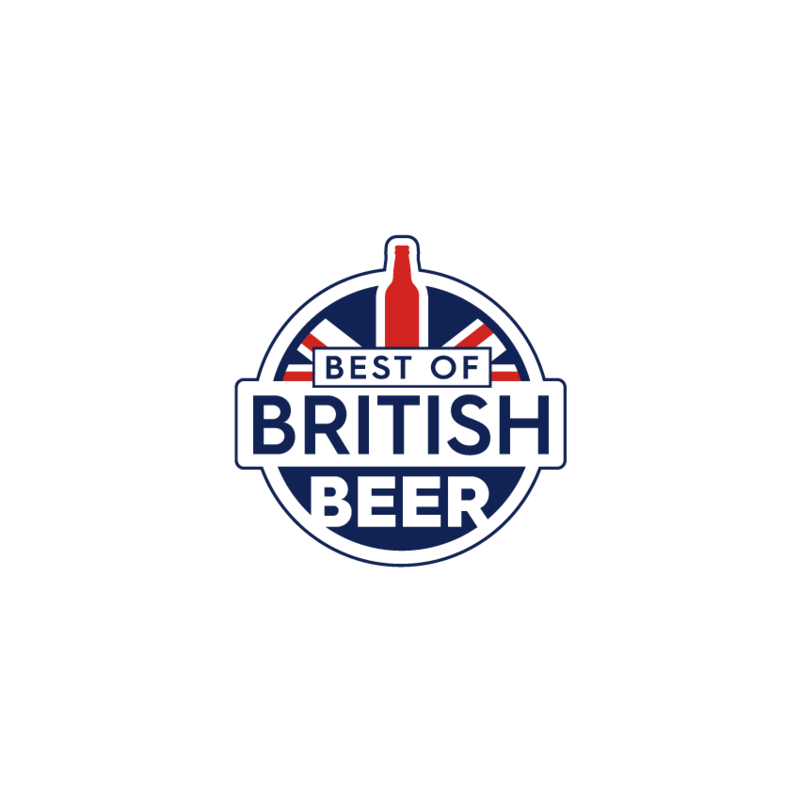 “We started Best of British Beer with very little knowhow in marketing. We knew we needed some help – and someone we could trust. Whether it’s a label, a logo, or a website rebrand, James has been exceptional. From the start he made it his business to understand our business, and his work has produced tangible results. We were approached by Waitrose because they loved our imagery. We are in Selfridge’s because they loved the Best of British Beer logo which James designed.